Written Proof in this Business is the Key To Success! I have learned the hard way of the importance of having everything written down. I have found that nothing is an issue until it is an issue. 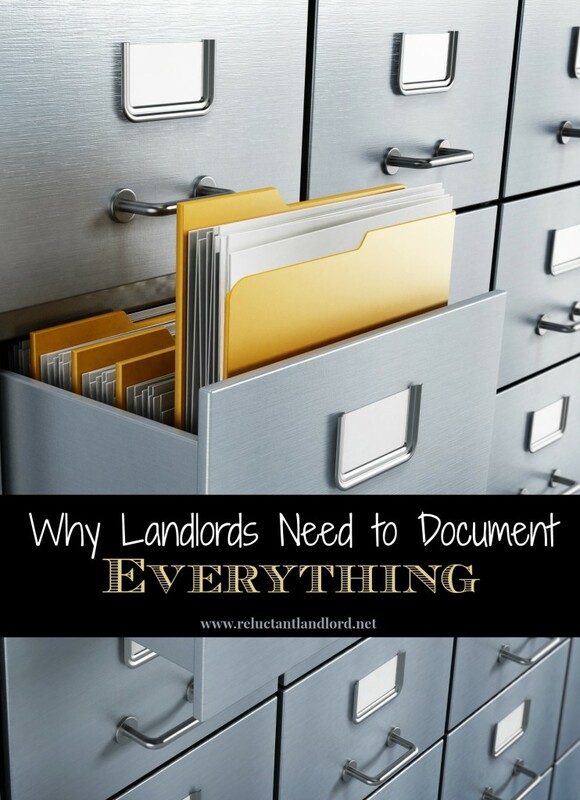 At that point it is a huge issue and everything comes down to who has the best back up and written proof in the form of documents, conversations, agreements ,etc. At this point verbal means nothing because there is no way to validate it. Therefore, once it is an issue, it is too late to document everything. While it seems silly and awkward to do when everyone is getting along, it is beyond a doubt needed and key to your later success. Written proof is the backbone to standing your ground. While you ALWAYS treat your tenant with respect, this is a professional business. 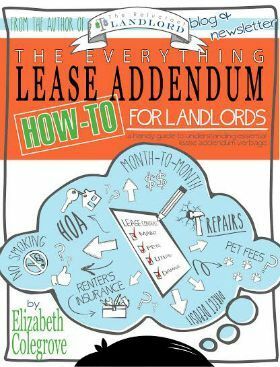 So you need to have something to A) stand on when you say no and B) to stand on when you ENFORCE your lease! The always learning landlord who had to learn this the hard way!